HRC released the following statement on the victory of pro-equality U.S. Senate candidate Kyrsten Sinema in the Arizona primary. Rep. Kyrsten Sinema will face Congresswoman Martha McSally in the general election. First elected to the U.S. House of Representatives in 2012, Kyrsten Sinema is the first openly bisexual member of the House. She has been a staunch advocate for the LGBTQ community, serving as a co-chair of the chamber’s LGBT Equality Caucus, earning a perfect 100 on HRC’s Congressional Scorecards each Congress since she was elected, and cosponsoring the Equality Act, crucial federal legislation that would finally guarantee explicit, permanent protections for LGBTQ people under our nation's existing civil rights laws..
Rep. McSally has long opposed marriage equality and consistently supported discriminatory, anti-LGBTQ policies and proposals while in Congress, including an amendment that would allow discrimination against LGBTQ people by taxpayer-funded organizations. She has also refused to criticize the Trump-Pence administration's efforts to ban qualified transgender service members from the military and voted for an amendment to ban transition-related health care for service members. 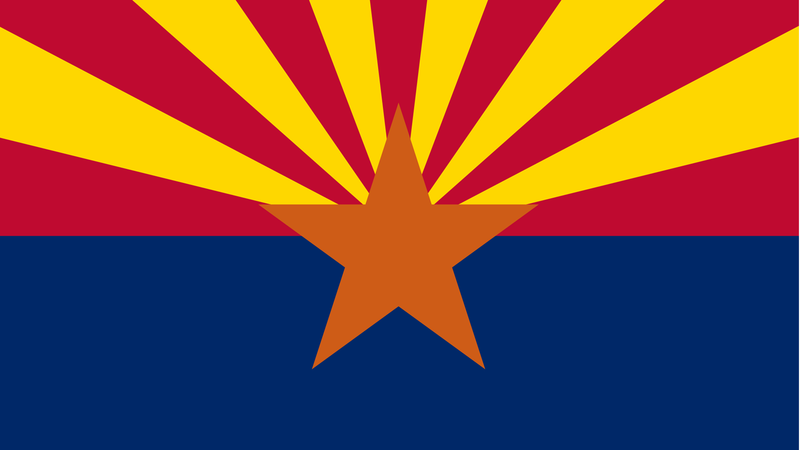 In Arizona, HRC has identified more than 800,000 Arizonans as likely Equality Voters, meaning they are strong supporters of progressive LGBTQ policies including marriage equality, equitable family law, and laws that would prohibit discrimination on the basis of sexual orientation or gender identity. HRC has prioritized investments and organizing in Arizona in the 2018 cycle, and has put staff and resources on the ground in the state. Last year, HRC announced a coast-to-coast campaign called HRC Rising, which represents the largest grassroots expansion in the organization’s 38-year history.